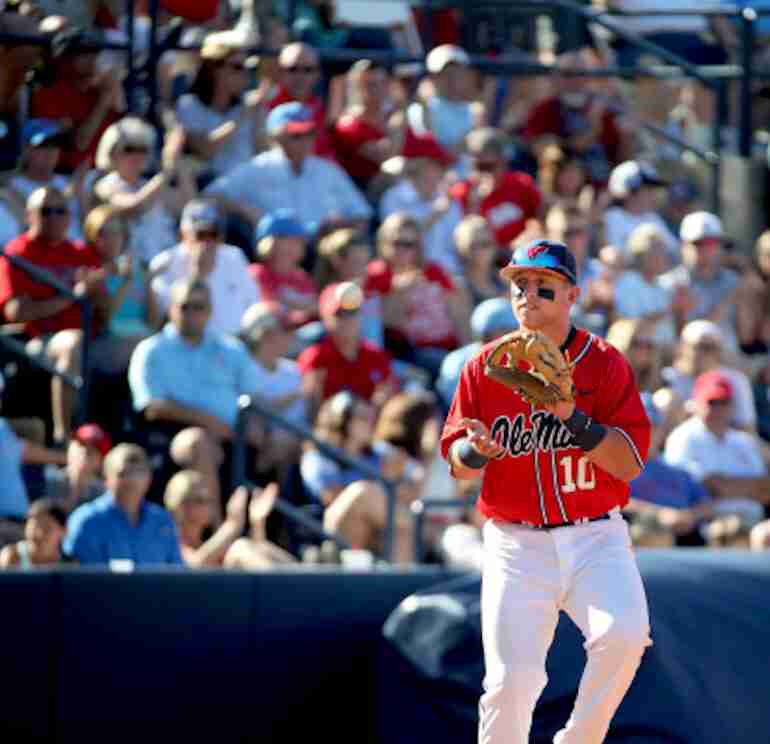 Ole Miss third baseman Tyler Keenan has received his second All-American honor of the season. Last week, he was named a Freshman All-American by Collegiate Baseball, and he follows that up this week, having earning second-team Freshman All-American honors by Perfect Game. Keenan finished the season with a .301 batting average over 54 games and 50 starts. He notched 11 doubles and nine home runs, driving in 38 and scoring 35. The Clayton, North Carolina native was the only freshman in the Southeastern Conference to be named Player of the Week. Additionally, Keenan also earned two SEC Freshman of the Week awards. 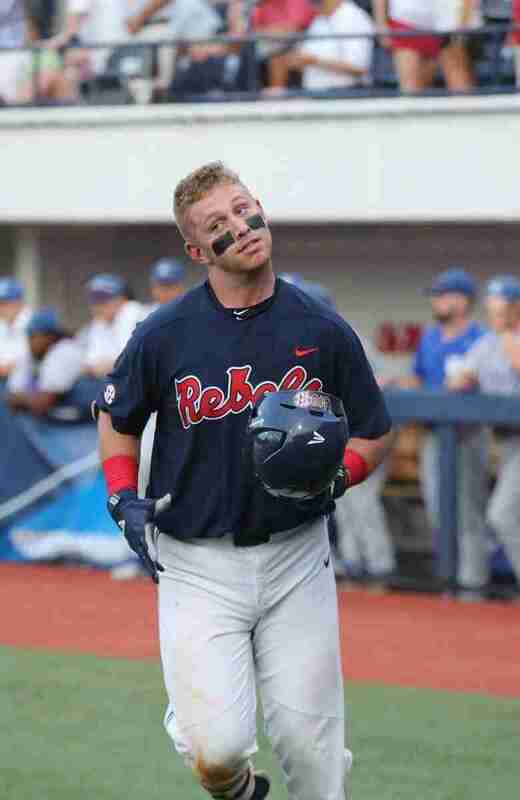 He is the first Ole Miss freshman to win Player of the Week since Alex Presley in 2004. The 6-foot-3, 235-pound Keenan stepped up his already heightened game in league play this season, hitting .326 with a team-best six home runs and 24 RBI. In SEC action, he tallied eight doubles and slugged .600 with an OPS over 1.000. Keenan made just five errors at third base, excelling at one of the most difficult positions on the baseball diamond.